Kunsthalle Messmer Riegel a K Duitsland. Toegekent de: The Sumitomo Marine & Fire Insurance Prize, Osaka Japan. 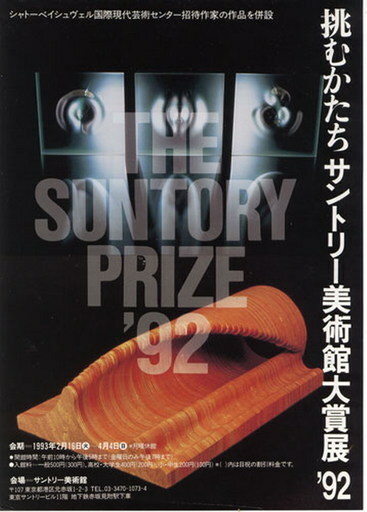 The Saji Keize International Art Prize of the Suntory Museum of Art Tokyo Japan.